PIERRE, S.D. – Winter is not yet finished with South Dakota as the state braces for another storm scheduled to sweep through the state this week. A late-winter storm, featuring two feet of snow in some places, freezing rain, high winds and blizzard conditions, is expected to make its presence felt starting Tuesday night (tonight). Residents will experience the storm’s heaviest impact on Wednesday and Thursday. The storm is expected to leave the state Friday. 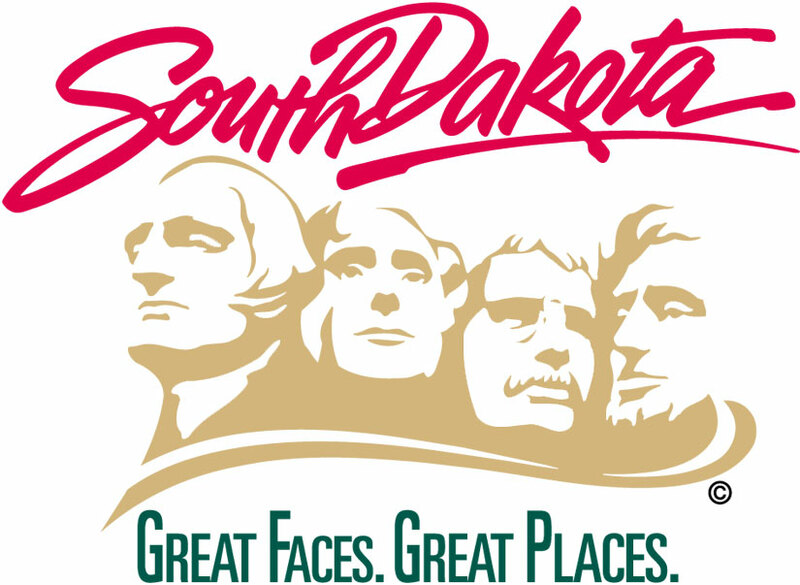 Travel will be hindered throughout most of South Dakota. State Department of Public Safety Cabinet Secretary Craig Price says people should start to adjust their travel plans now. Those staying at home are encouraged to make sure they have enough supplies on hand, including needed medication. Citizens also are urged to check on elderly neighbors, pets and livestock. Department of Transportation Cabinet Secretary Darin Bergquist says crews are preparing now to keep highways open as much as possible. · Check safetravelusa.com/sd or call 5-1-1 to check road conditions.